How does Premier Kitchen & Bath stand out from other bathroom contractors in Phoenix, Arizona, and surrounding areas? 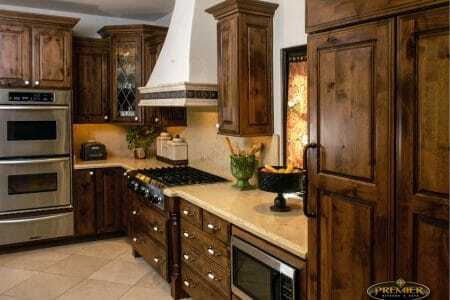 It is because we provide exceptional design, craftsmanship, and customer service. Members of our team are highly experienced home improvement professionals who are committed to earning our customers’ total satisfaction by providing the highest quality of work possible. But don’t just take our word for it! We’ve been named a Top 500 Remodeler by Qualified Remodeler magazine and maintain an A+ rating with the Better Business Bureau; two accomplishments attained by few bathroom contractors. Design – We’ll produce several design concepts that are based on your budget and preferences for design and functionality. Revision – We’ll revise your preferred design as many times as necessary until you are completely satisfied. 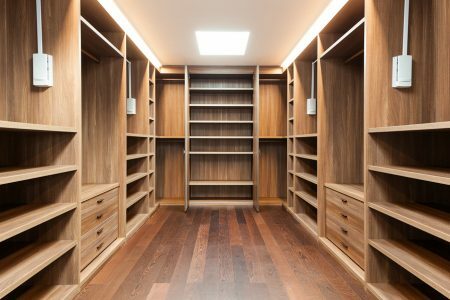 Construction – Our tradesmen have years upon years of industry experience, and they are committed to upholding the very highest standards in craftsmanship. 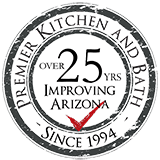 Contact Premier Kitchen & Bath today to learn more about how we set ourselves apart from other bathroom contractors in Phoenix, AZ, and surrounding areas. One of our friendly and knowledgeable designers will be glad to assist you.